Venezuelan President Niсolas Maduro has called for early elections to the National Assembly – a legislative body dominated by the opposition and led by Juan Guaido who declared himself interim leader last week. Maduro's statement comes as thousands are rallying in the streets of Caracas both in support of and against his government. Guaido's coup received immediate support from the US and its allies in Latin America and Europe while Russia, Mexico, China and other countries urged not to interfere into the domestic situation in the country. The political turmoil comes as Venezuela's economy has been plummeting due to low oil prices, sanctions and mismanagement leaving most of its population in poverty. The regular parliamentary elections were expected to be held in Venezuela in 2020. However, Maduro said that the body needs to be “re-legitimized” as he addressed a large crowd of his supporters during a rally in Caracas. 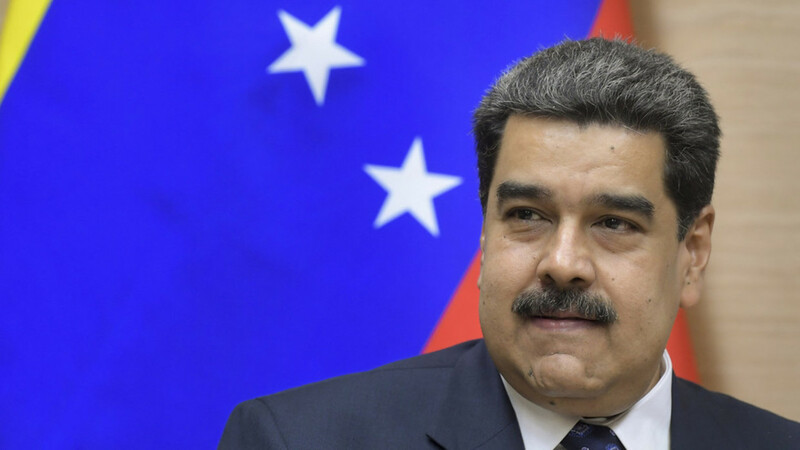 The president said that he would consult the Venezuelan Constituent Assembly – a body elected in 2017 to draft the new constitution – on the issue. If the assembly backs the proposal the vote will be scheduled for some time this year. Earlier, Venezuela’s Supreme Court declared all acts of the National Assembly, headed by Guaido, as null and void. Meanwhile, Venezuela continues to witness both pro and anti-government rallies. Tens of thousands of people took to the streets of the Venezuelan capital on Saturday to join a pro-government demonstration to celebrate 20 years since the late Venezuelan president, Hugo Chavez, launched the Bolivarian revolution. A sea of people can be seen flooding a kilometers-long stretch of Bolivar Avenue in downtown Caracas to listen to Maduro’s speech. Crowds were waving Venezuela’s national flags and holding placards with portraits of Chavez. Tens of thousands of people also gathered in the eastern part of the capital for a rally organized by the opposition. The national flag-waving crowds also occupied a long stretch in the city as they came to listen to Guaido. In his speech, Maduro hailed the determination and “deep loyalty” of the people as demonstrated over the last 20 years, and called on Guaido-led opposition to engage in a dialog. The president appealed to the reason of the opposition politicians and said he is ready to meet them “the day they want.” He also said economics and “national peace” would be the focus of the conversation.